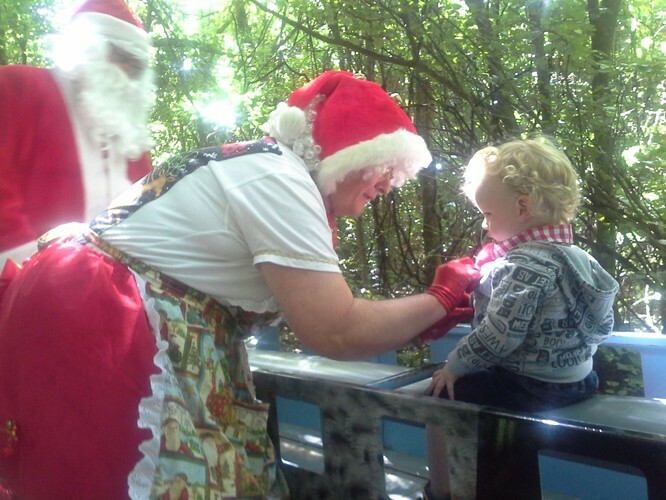 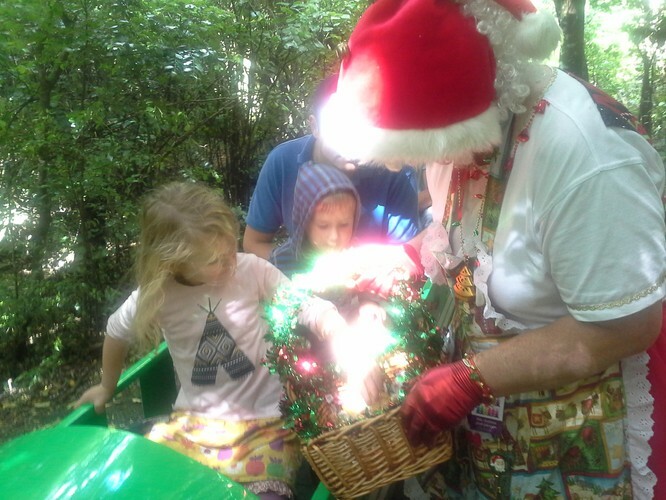 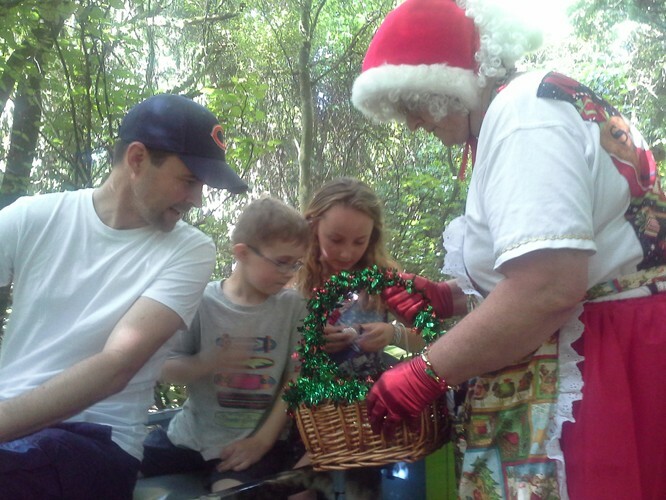 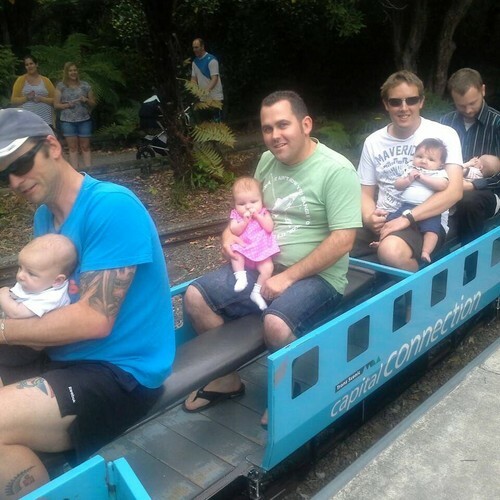 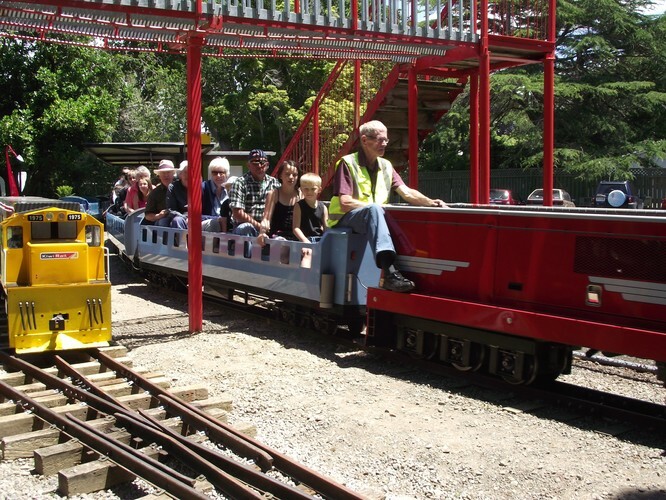 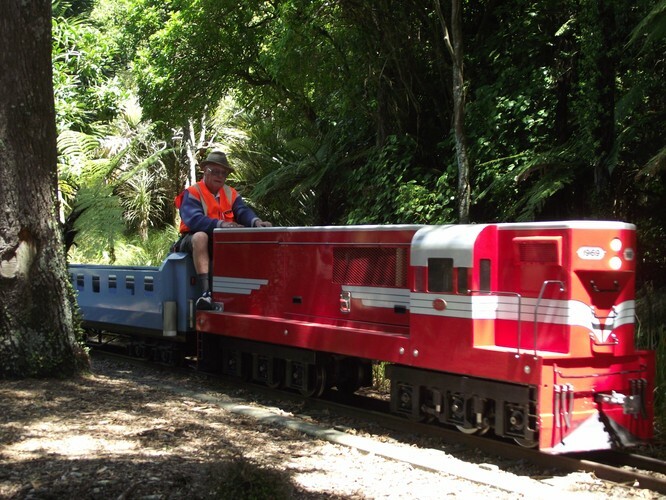 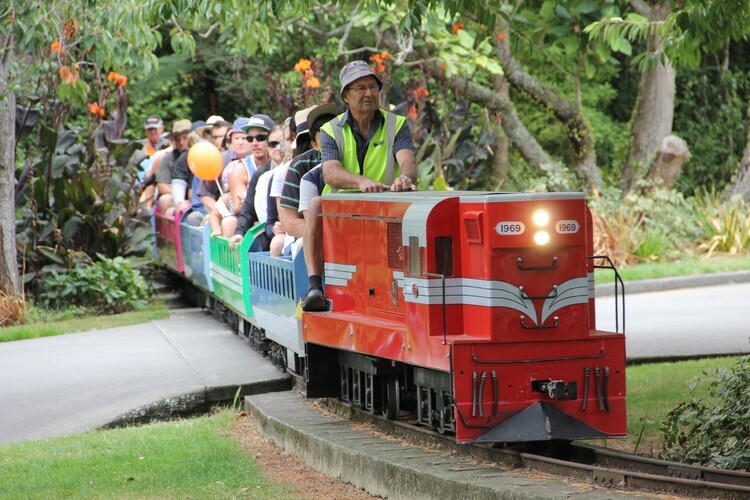 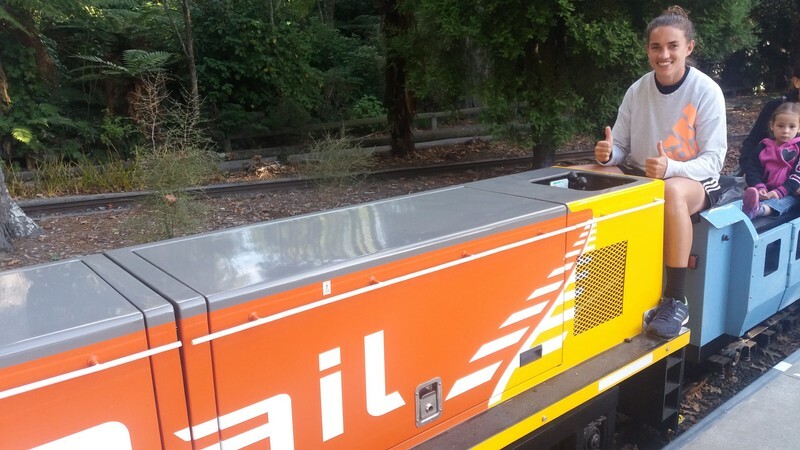 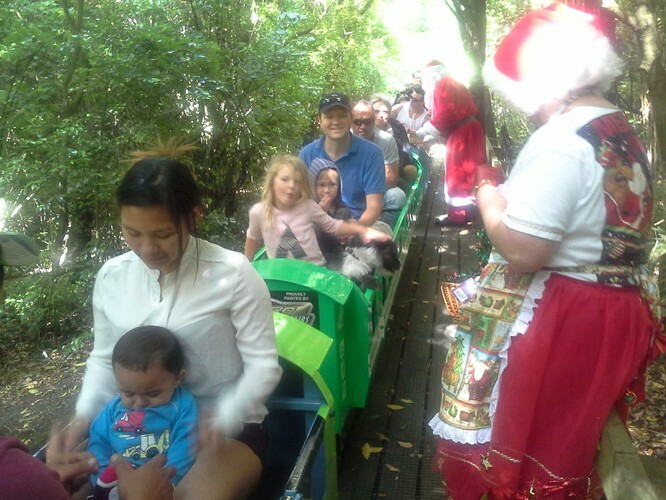 The Esplanade Scenic Railway was established in 1969 and travels through native bush and secluded areas of the Esplanade. 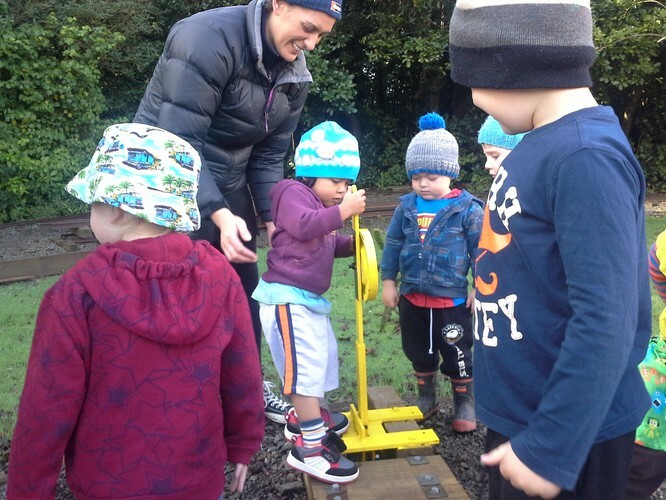 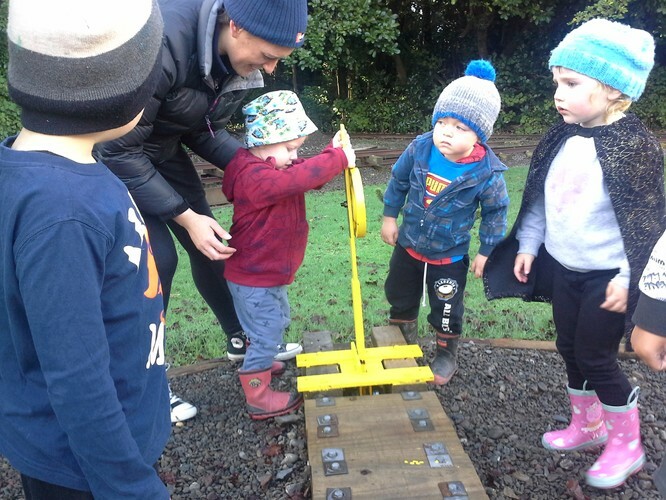 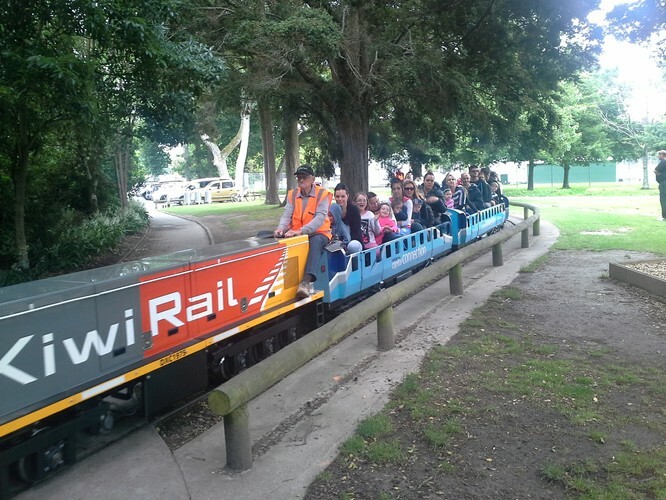 The new extension loop takes the railway all the way to the childrens playground and back again. 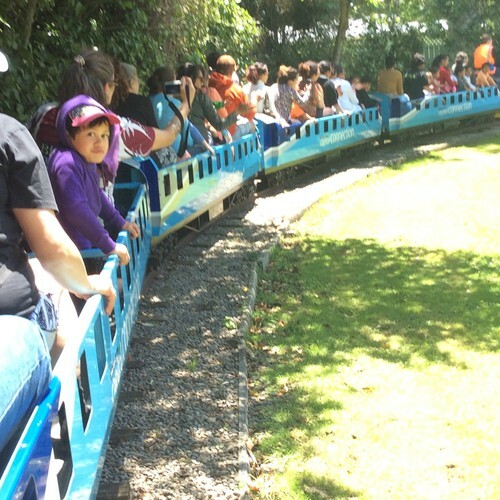 The track is 2.2km long and the ride is approxomately 20 minutes duration. 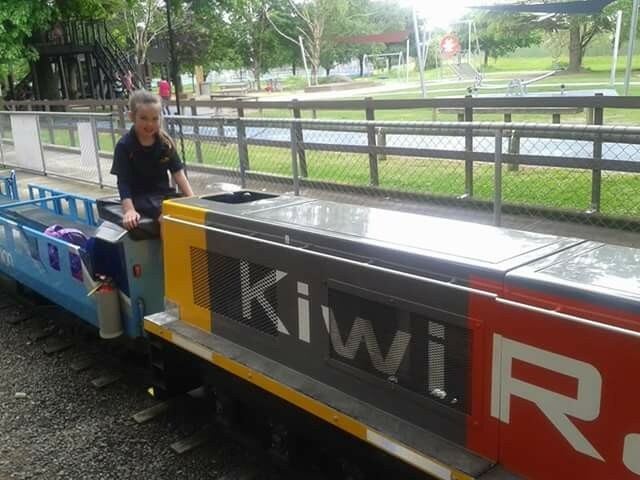 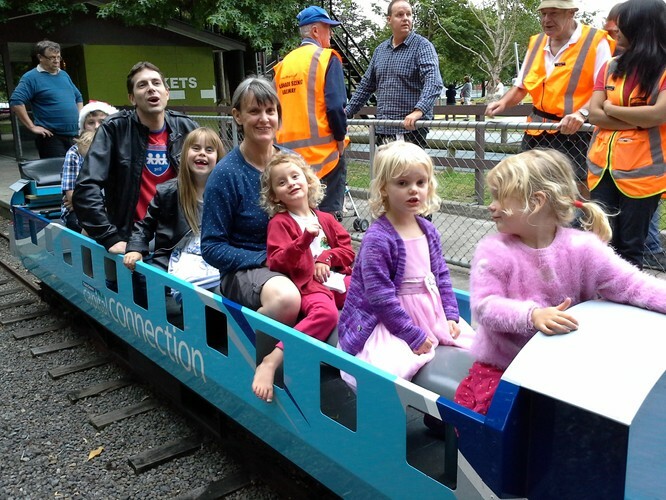 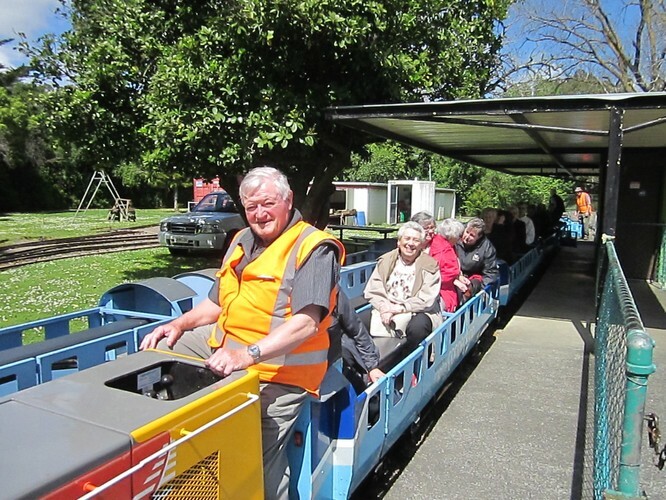 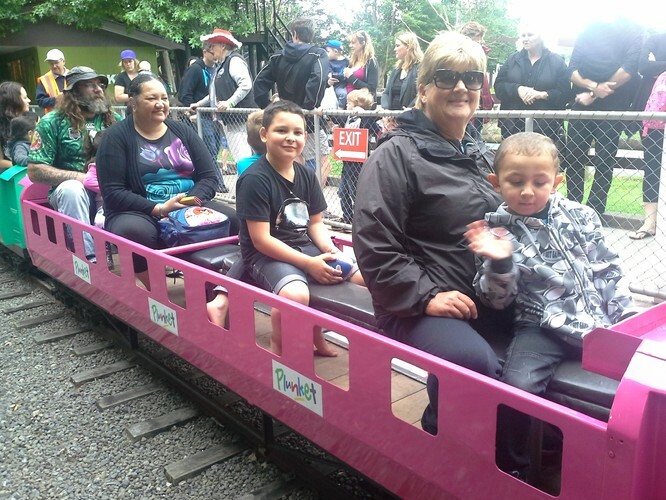 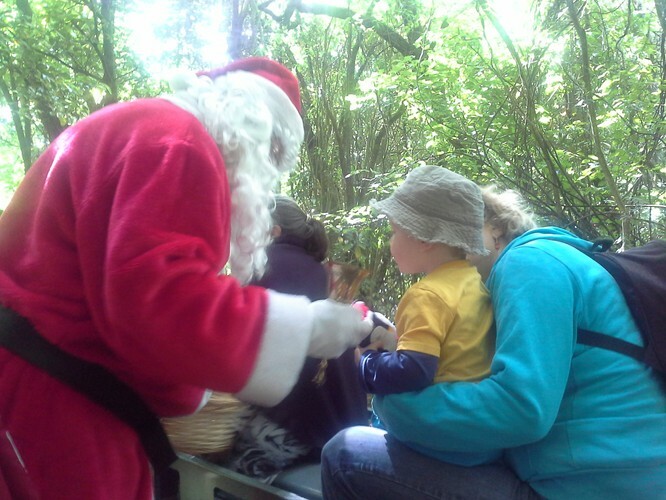 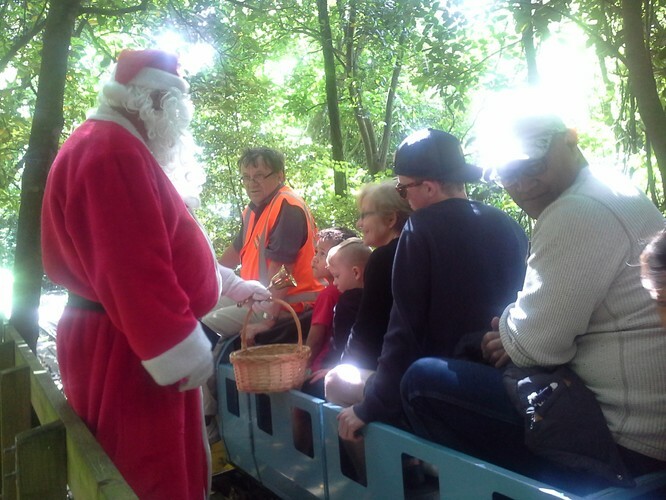 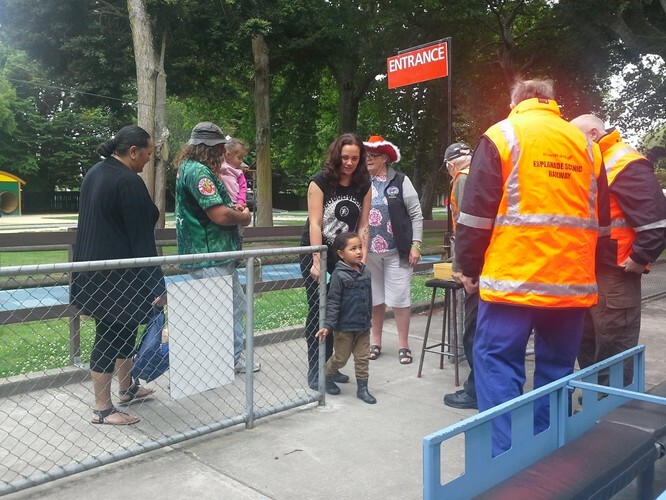 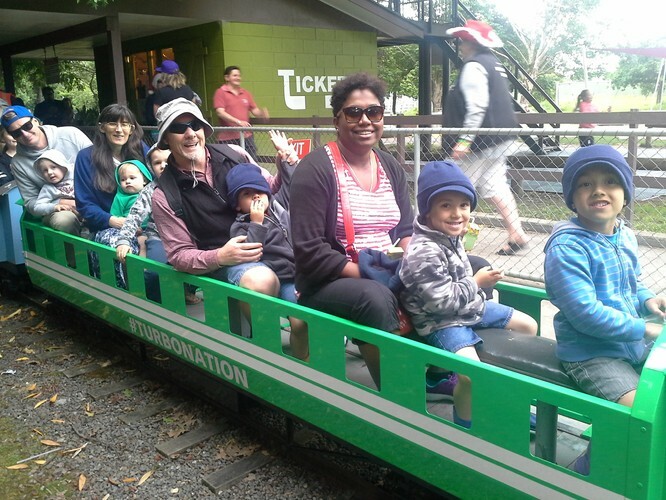 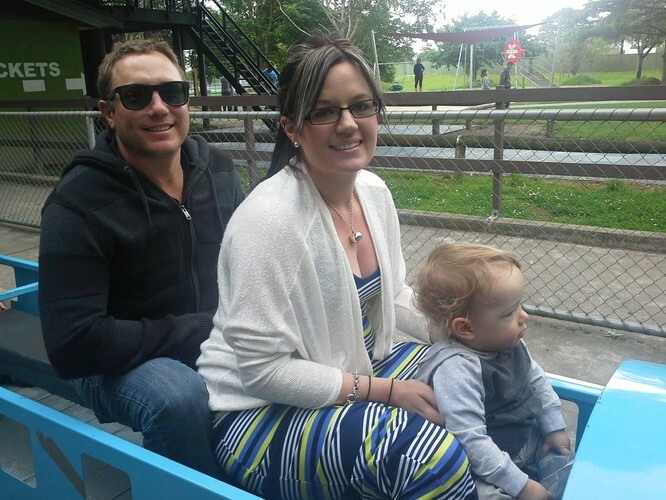 Passengers purchase a return ticket which allows one to enjoy the facilities provided at the other end of the park. 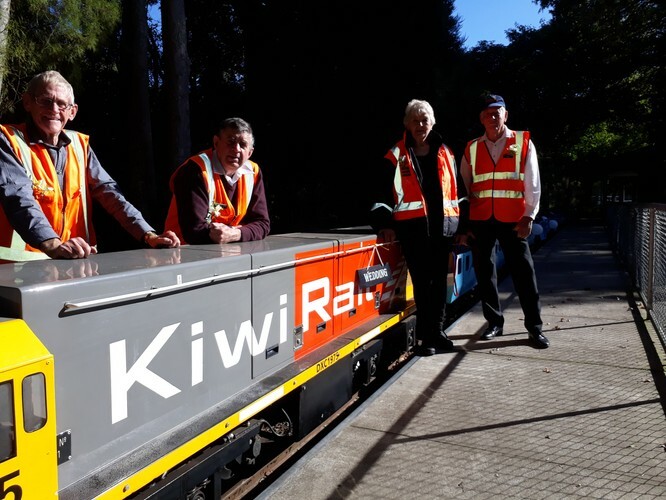 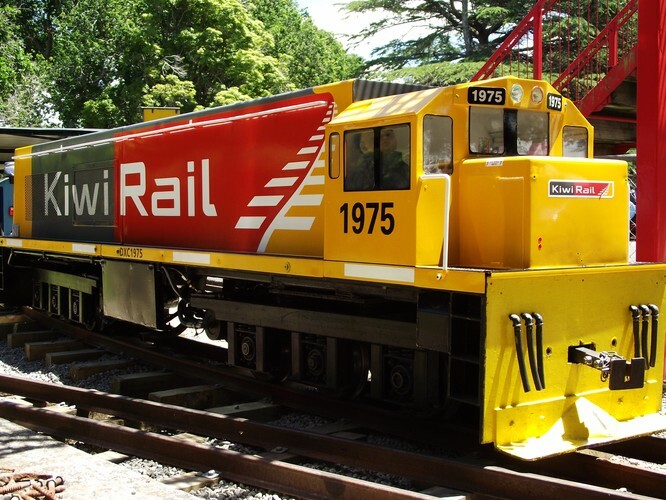 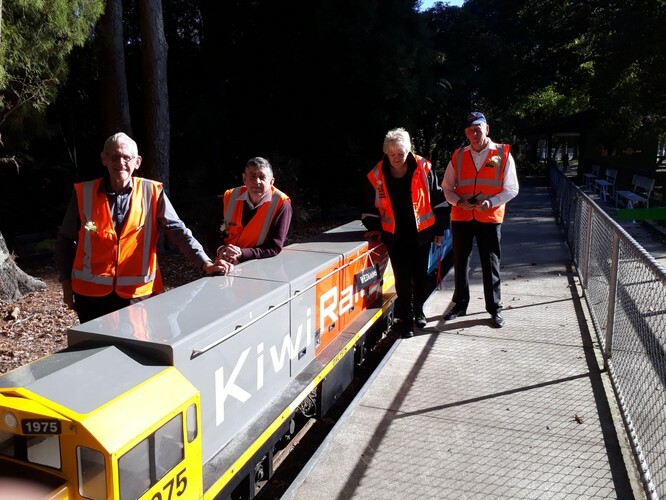 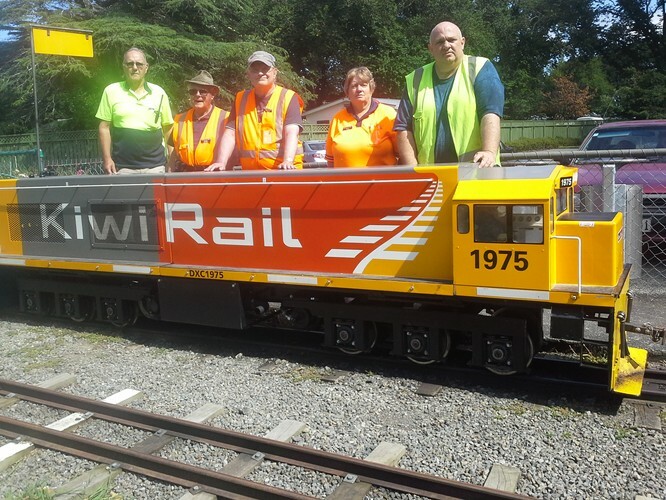 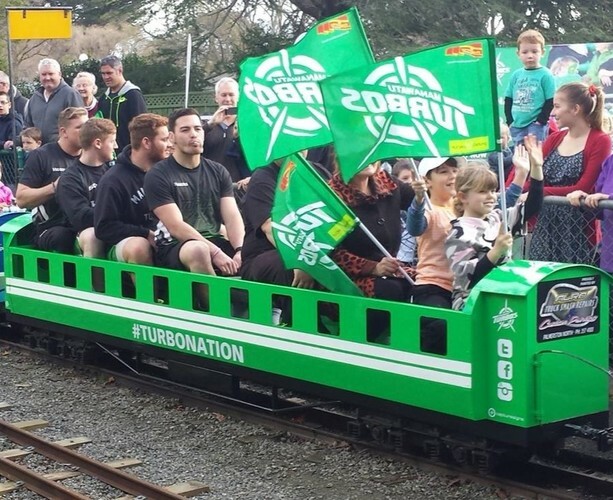 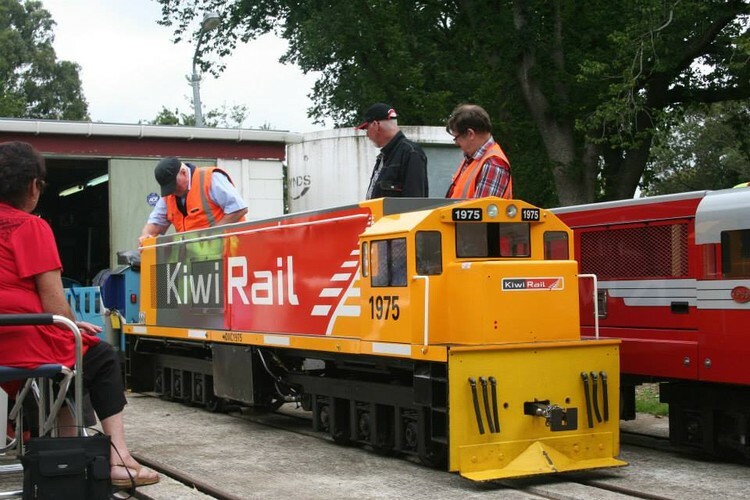 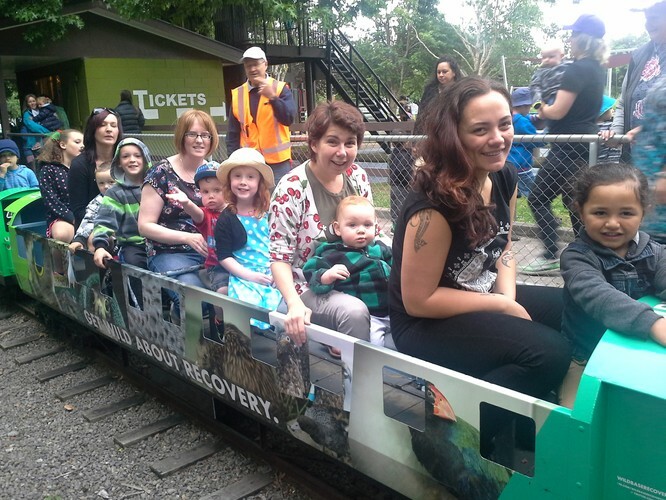 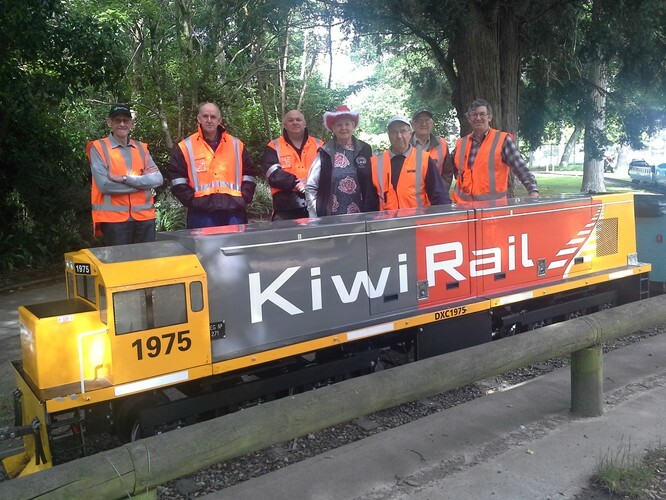 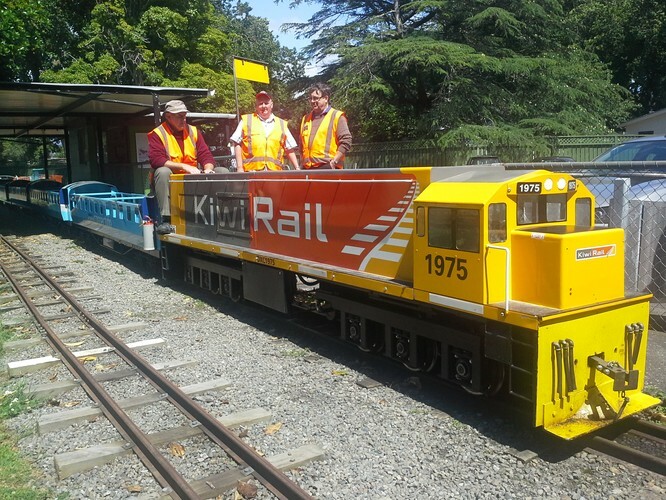 Volunteers Recruitment Day - Ever Wanted to Drive a Train?